and workmanship to the people of Newcastle-Upon-Tyne. 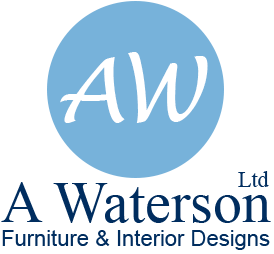 A.Waterson is a friendly, customer orientated furniture and interior design Company, offering years of experience, knowledge and understanding in designing, creating and restoring fabulous soft furnishings and upholstery. 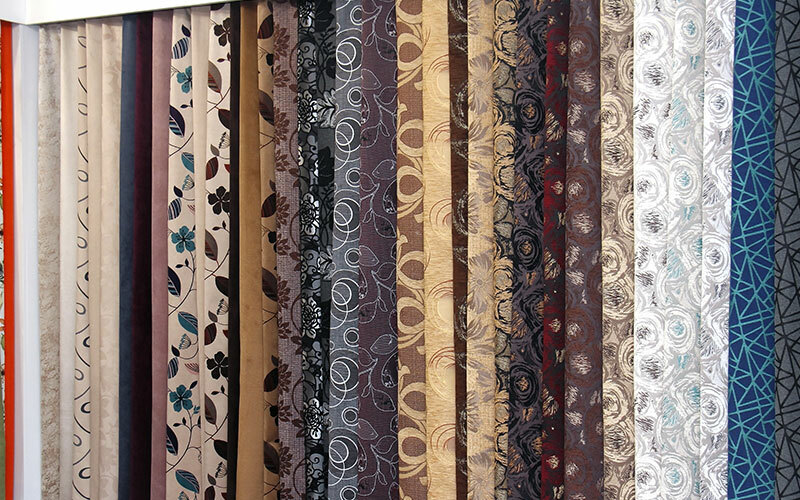 From contemporary eyelet curtains to beautiful traditional swags and tails all created using luxurious fabrics. 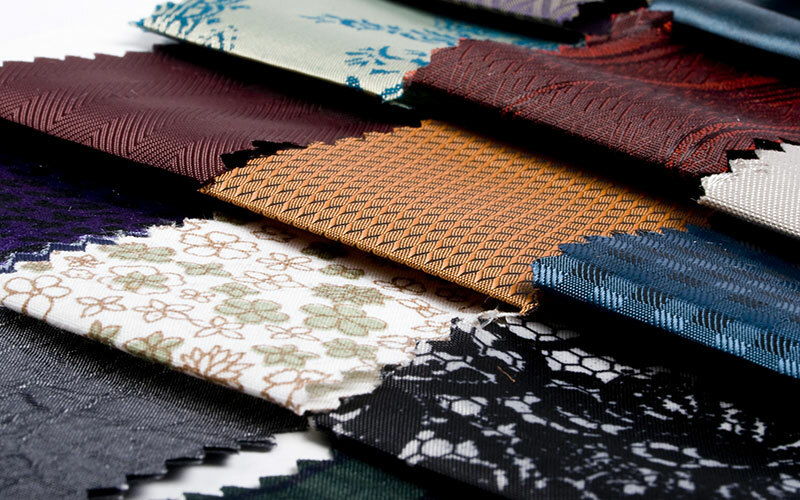 We offer stunning soft furnishings for both modern and traditional interiors. Both bespoke and recovery of furniture is available created and designed by skilled craftsmen with over 30 years experience in the trade. Offering the highest standard upholstery ranging from 3 piece suites, dinning chairs to bedroom furnishings. 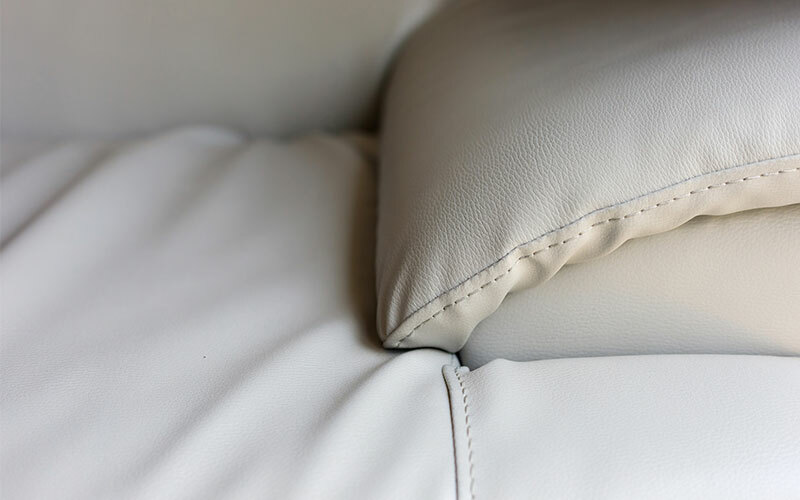 Gaining experience and knowledge of working alongside the North East’s top interior designers and continually expanding our range of wall-coverings, high quality fabrics and leathers, and soft furnishing accessories, we offer an inclusive interior experience.